A clear sign of how long your make-up lasts is on the product itself. 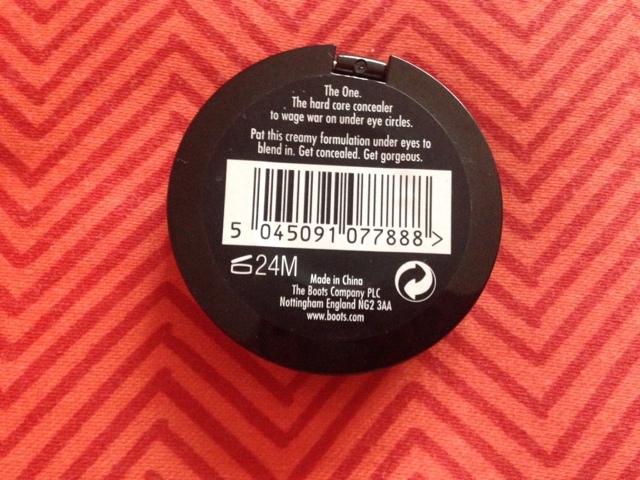 I didn't know this until I started researching but there is a symbol on your cosmetics (on photo below, it's the sign below the barcode with a lid open and '24M' next to it) that tells you how long you should keep the product. Look out for the sign on each of your products because it's useful to know when you should throw things out! Be warned: you shouldn't always follow this guideline, sometimes make-up will need to be thrown out sooner. The signs you should look for are: colour change, change in consistency, dryness and smell. I hope this post helps you in some way - researching has definitely helped me so now I'm off for a clear out in my make-up bag. I throw my mascara out on a 3 month schedule. This is also why I only buy drugstore mascara, and wear falsies! 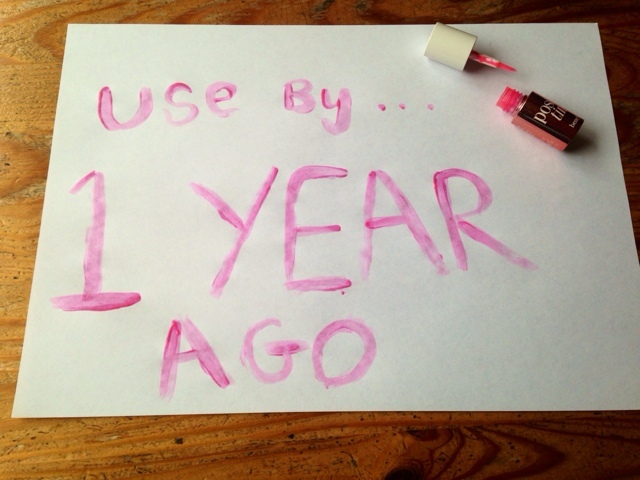 I've never taken notice of make up expiry dates before, but I will now! Especially mascara, I didn't realise they expire so quick! Great post. This is such an interesting and helpful post! So glad I came across it! Will definitely be checking my make up in the future! Hey! I've just found your blog via the twitter bblogger chat; you sent me your link. I've just been having a look through all of your posts. You have a really lovely blog, I especially loved this post- although I've now realised I have a lot of makeup needing to be binned! This is perfect, sure saves some time to do ones own research.